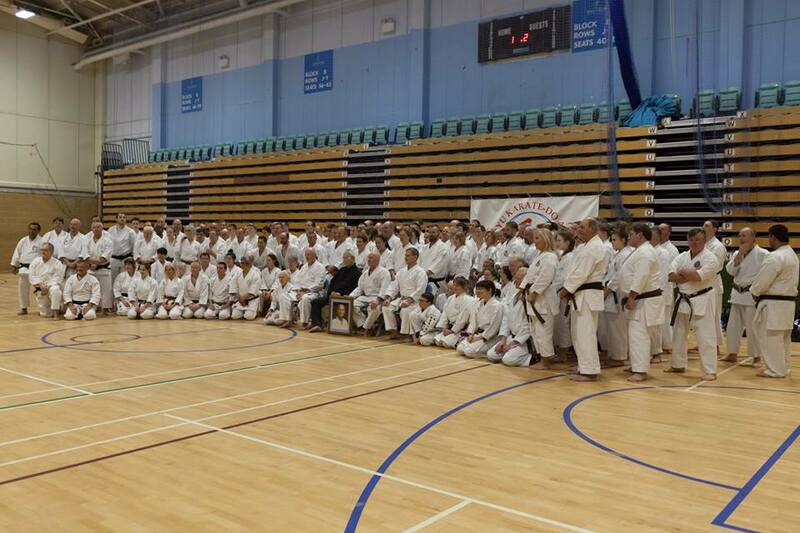 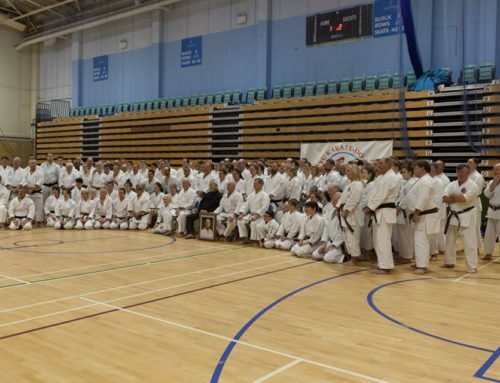 Sensei Tran Hieu 7th Dan, came to the UK to give a weekends seminar with the clubs for the first time. 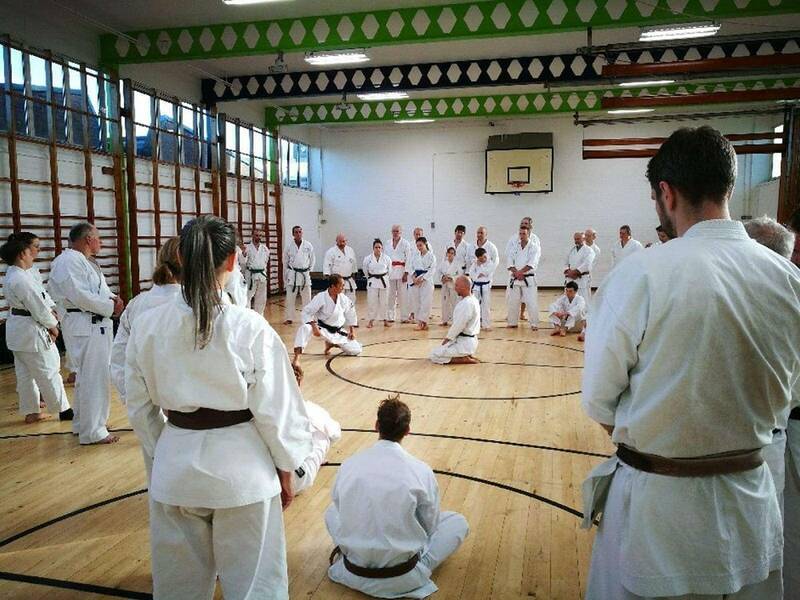 A student of Shiomitsu Sensei since 1971, his movement and teaching is very reminiscent of Sensei, people came from as far away as Norway to participate in the seminar. 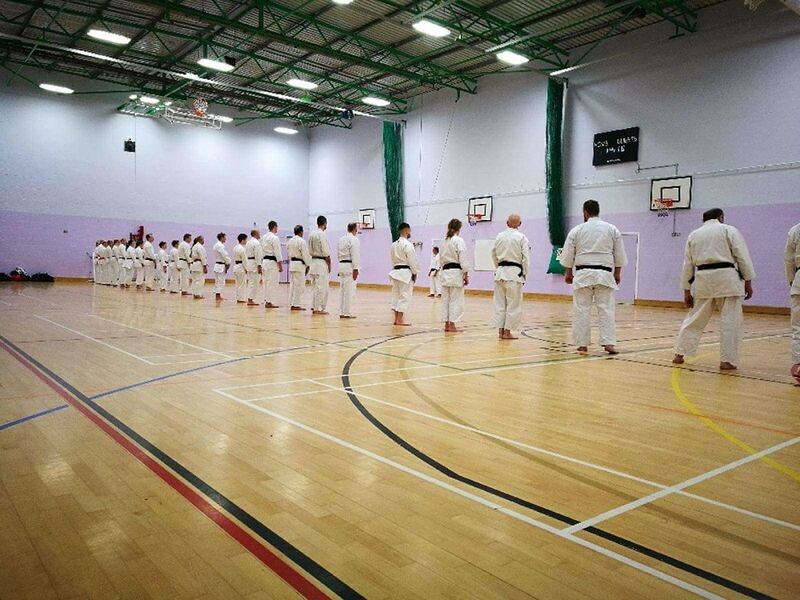 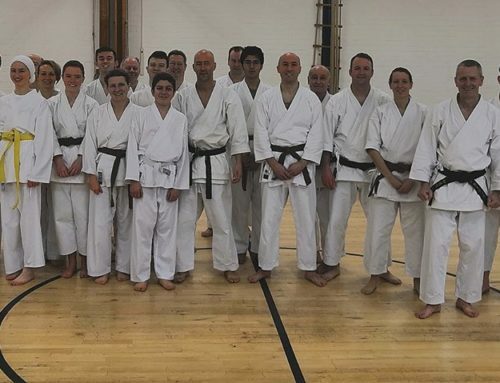 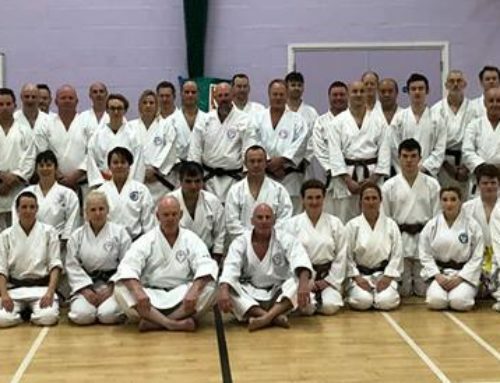 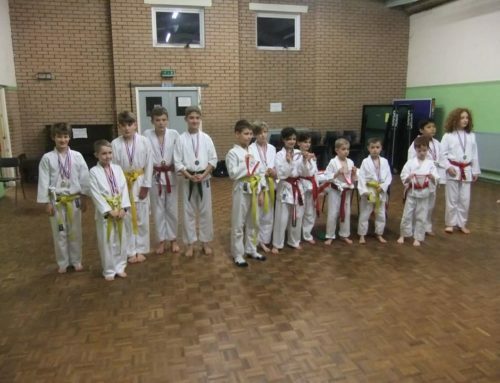 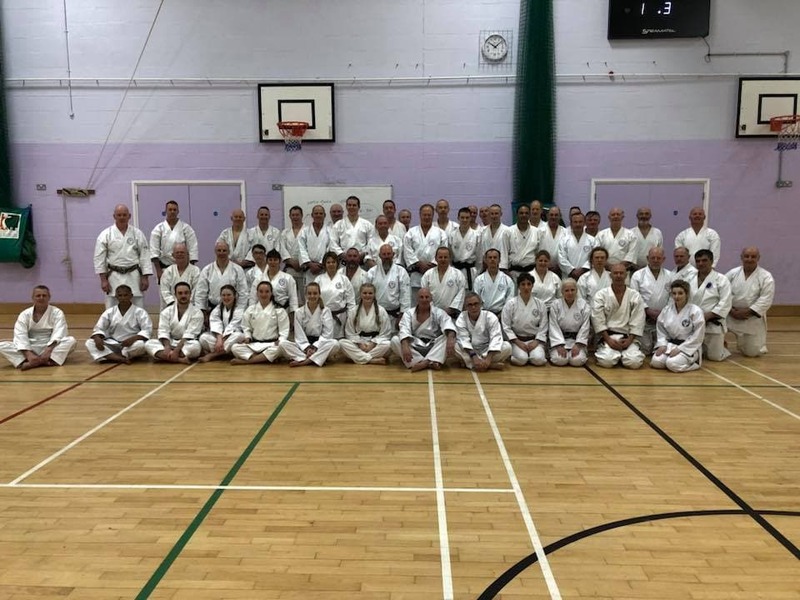 It’s fair to say nobody left disappointed and everyone came away with a far greater understanding of the technical intricacies of Wado Ryu karate, from the two days intense training. 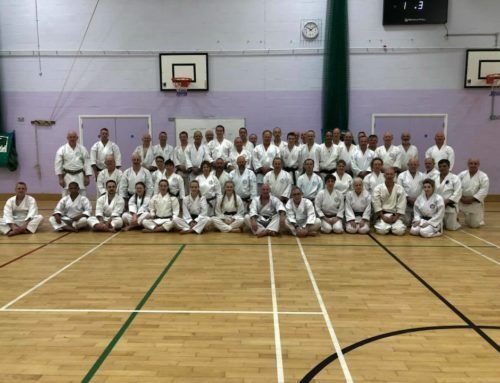 Sensei Tran will be back in 2018!